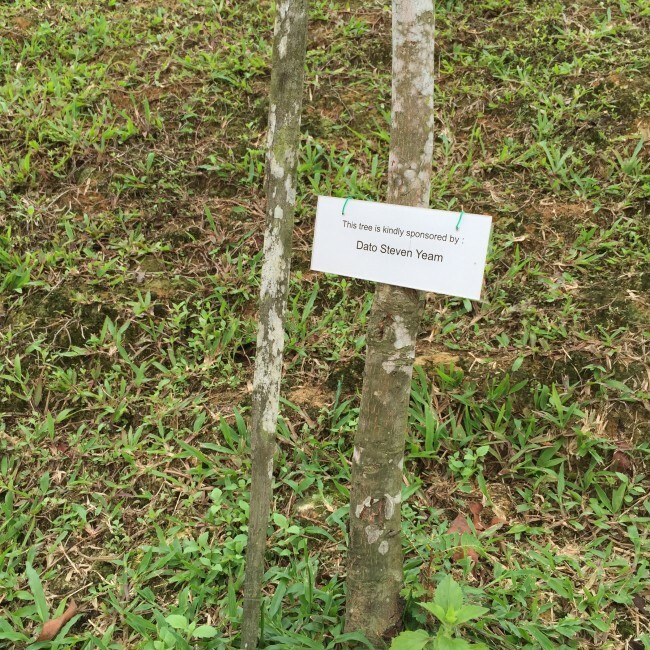 Sponsor a tree which will be planted on your behalf at the Kechara Forest Retreat. By contributing to the greening of this peaceful forest haven, you are not only helping the environment, but you are also making an offering directly to the Three Jewels as the whole environment is created for growth of the Buddha Dharma. It is also an offering to H.E. Tsem Rinpoche and his works, so this act of giving can create waves of positive spiritual energy for the giver. 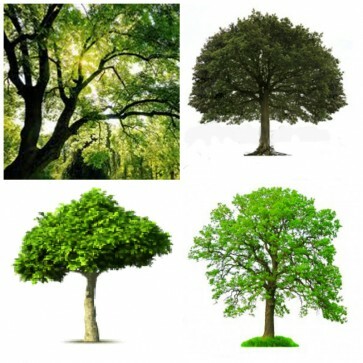 Trees are available in heights of 1-3ft, 3-5 ft, 5ft-7ft and 7ft to 10ft. Vetiver is available at RM200/6meter square. Please contact us for further information. * The product image is a representation of the actual trees and plants that will be planted at the Kechara Forest Retreat.